Our Ministry Team can provide details and assist with bookings and all legal paperwork. 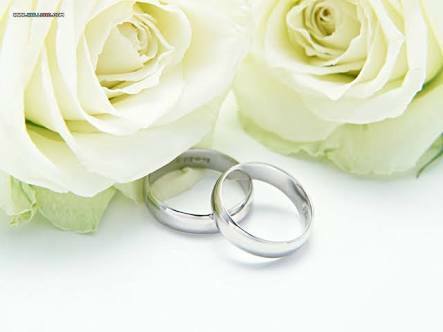 The Uniting Church does not require any specific church attendance or involvement prior to or after the marriage. The Nerang Uniting Church offers a fully air conditioned church for the comfort of the wedding party and guests. The church offers comfortable seating for 100 guests and is wheelchair and walker friendly.